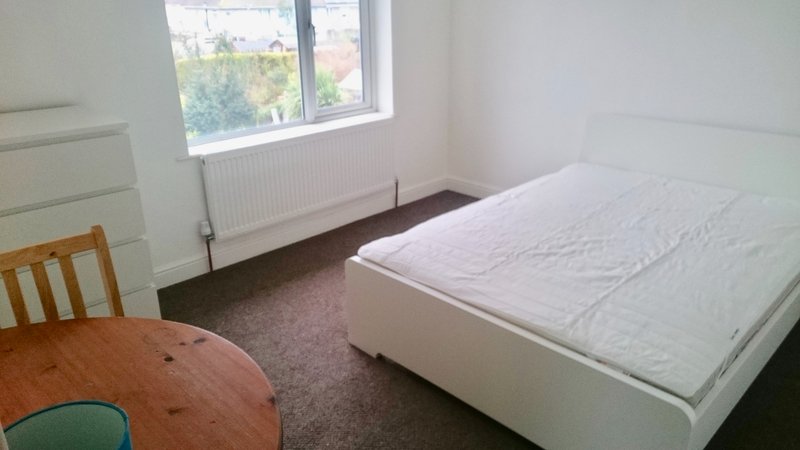 Room available with in a house share based in Lawrence Weston, situated in Bristol . The Semi-detached house is presented in outstanding condition and also benefits from: Close to public transport, Double glazing, Garden, Gas Central Heating, Wifi included. 1	We require a minimum of £100 as a holding deposit (this is then taken off of the settlement balance when you move in. Please be aware that you will lose this money if at any time you withdraw form the process.